I was thirteen years old when I had to shave for the first time. I had a little mustache growing, Tom Selleck I was not. Looking back it was comical. But my step-dad, before he passed away, taught me a few things. One of them was how to shave. My grandfather picked up where he left off and my uncle even threw in some tips and tricks. I learned on a straight razor, but I wasn't allowed to use it on my upper lip. In it’s place I used a safety razor. Similar to the super expensive systems of today, with the main difference being that it has but one blade and it was two sided. When I got to be about 18 shaving was a daily chore. So, I felt I might as well enjoy it. This is when I discovered the art of shaving. 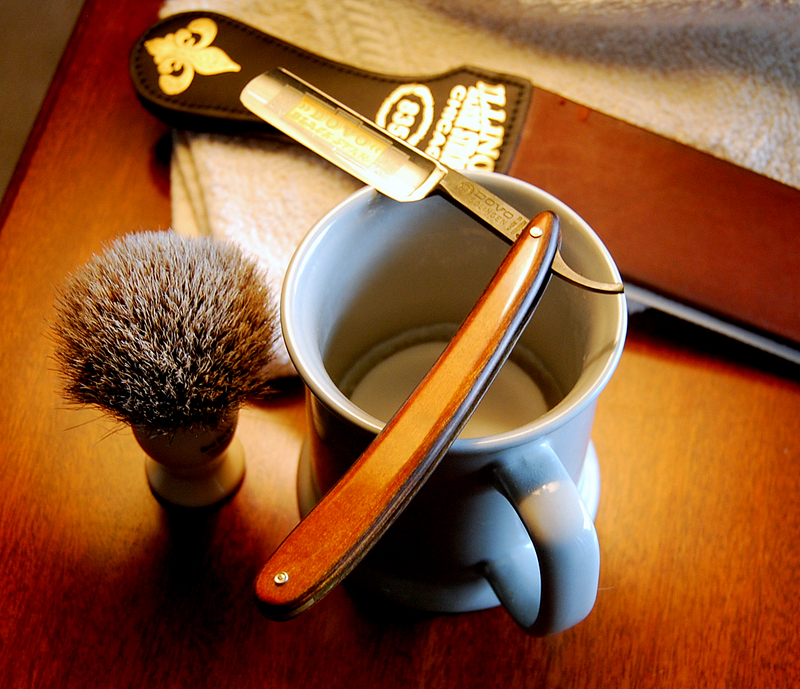 A time honored tradition of taking pride in the shave. Taking care of a blade that takes care of you. Of course by now at 18, I was back to using a straight razor. All of my friends were using pricey refill systems, and there I was with this old badger brush and hollow ground blade. My life became more busy at the end of high school, and I eventually went to those toss away refill blade systems that are so popular today. It was because I could quickly hack away at my face and get out of the house quickly. 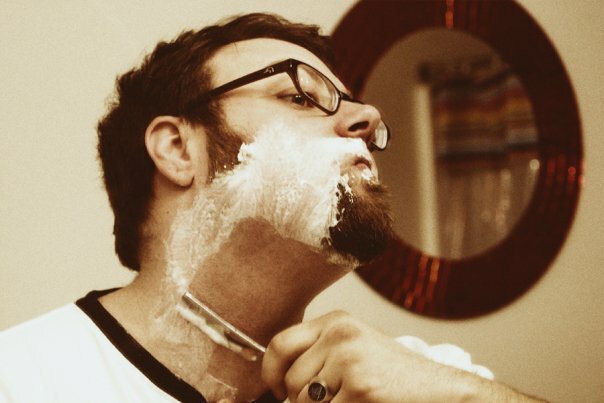 For some reason I just lost sight of taking your time and getting a good shave. 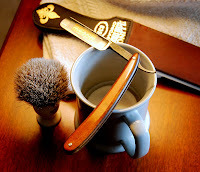 So, when I was surfing the web one day I came across an article completely by chance that was about how much money straight razor shaving saved you. I clicked the link and remembered the “old days” and I thought I should go ahead and start using my straight razors again. But for some reason, I had lost the knack. I couldn’t get the angle down. I did what any 21st century kid does when they can’t tie a neck tie or a bow tie. I looked it up on YouTube. There was this guy, explaining everything, more than any elder in family ever did. While watching this older gent, I noticed a flash which happened every few minutes when his hand went in front of the camera. Not wanting to be killed by curiosity and also being at that time, a newly raised Master Mason, I said to myself “Is that a Masonic Ring?”. I freeze framed the video, until I could get a clear shot. The answer was “Yes it was!”. Needless to say I contacted the Brother and it turns out he was from a lodge in my county. Who is this Brother? Brother Lynn Abrams, who is behind several projects involved in Shaving, including Straight Razor Designs, The Straight Razor Place, which is a forum for all things involving the “wetshave” and has tons of how to videos on YouTube. It’s truly a small world. I started to notice something about Freemasons at that point. We all had a propensity to seek out “Classic” stuff, we enjoy gentlemanly things, and we enjoy quality things. 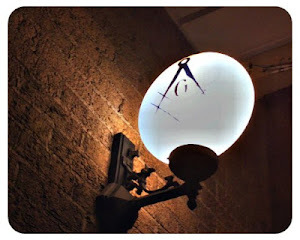 We do things the right way, the smart way and never cut corners (Masonic significance implied). That means taking your time in what you do, and in this case it was shaving. I now have a small collection of straight razors, some of which are even Masonic, two in fact. How many times do we look at the tools of Masonry? How many of them do we all use? Sure some of us use those tools, but you know what working tool virtually every man uses in some respect or another? A good blade. Perhaps a new working tool to be examined or considered . I contacted Brother Lynn again recently to let him know I was going to write a little something about him. I also will be having him on the podcast, “Whence Came You?” for an interview about all kinds of things. Happy shaving Brothers! The brass alloy and the chrome finishing of the best safety razor ensure the razor's durability. It will resist corrosion even after countless wet shaving.